The following are some modern jazz recordings that have been in rotation in my iTunes collection recently. I'm viewing this as a indulgence on my part, a quick dip into a different side of the collection. I decided not to star-rate these albums as they tend to be more mainstream than the recordings typically reviewed on the blog. 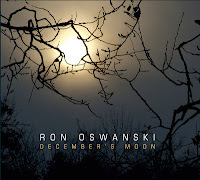 The opening song on keyboardists' Ron Oswanski's December's Moon, 'White Meadow', is a fusion delight -- soaring melody, searing guitar, with a perfect portion of organ. 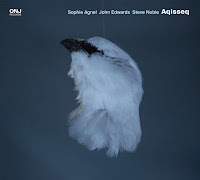 Guitarist John Abercrombie, who plays on about half of the tracks on the album, delivers a great performance. The passion and pulse of the first song turns a little towards the sentimental on the follow up 'Solo pie Unida'. Oswanski turns to accordion, which makes for an atypical sound, but the combination with the soprano sax is a bit on the gentle side for me. The kinetic 'Ukranian Polka' doesn't come a moment to soon. The eastern European folk flavored tune features the accordion and Jay Azzolina's twisty guitar lines, and the sax solo is unexpectedly knotty. Abercrombie contributes another excellent solo on 'Mercury Retrograde.' The group on the album is rounded out by bassist John Patitucci, drummer Clarence Penn, saxophonist Tim Ries, drummer Ian Froman. 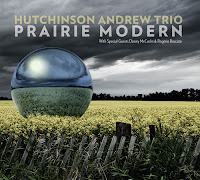 The Hutchinson Andrew Trio is a group from western Canada who's album Prairie Modern has a sound that suggests vast horizons and open vistas. Bassist Andrew leads the group through a set of songs with harmonic and rhythmic structures that are accessible, engaging, and enjoyable to follow. 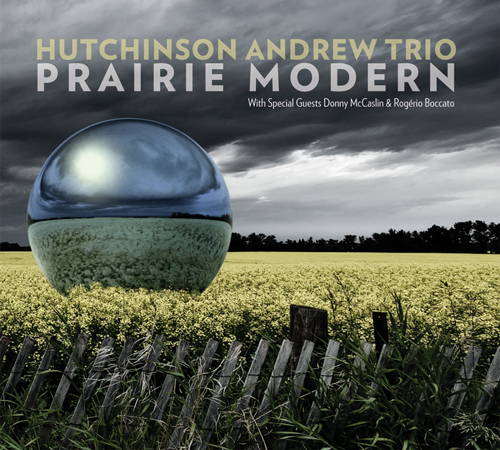 Guest saxophonist Donny McCaslin delivers the good on almost half of the tracks, his playing is substantive and adds a certain energy. The first tune takes its time to develop. 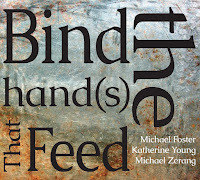 It's easy to digest and I was almost ready to file it into the "that's nice" pile when suddenly McCaslin turned up the intensity and threw wrench in my categorization plans. The following tune, "The Fog," has a buoyant and an off-kilter melody, afloat in solid rhythm and harmony. Things really get cooking during "The Realm Part II". 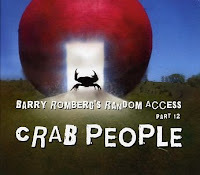 Drummer Barry Romberg, also from Canada, has a large discography, though this recording is my first introduction. 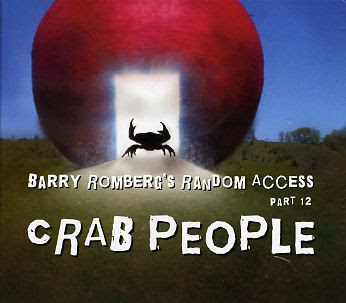 At first glance, the double CD of Crab People (named after the characters in an episode of South Park) seems a bit like a college rock group circa 1993. However, since it is the music that we concentrate on around here, I am happy to report that within, it's a fun, passionate and engaging take on early fusion. Half of the tracks are entirely improvised, but you'd almost never know as they have a nearly composed feel. For me, the most joyful part is getting to hear guest guitarist Ben Monder providing choice volume swells and some arpeggiated brilliance. 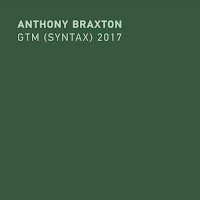 The suite "End of an Era" and the tune "6 to the 5 to the 7 to the 9" features atmospheric comping from the organ, textural guitar playing, complex rhythmic drive from Romberg and some excellent sax work. Also with mentioning is the soaring and eviscerating Rypdal-like solo on "1967 pt 2." Saxophonist Christopher Alpiar's playing on this recording is steeped in the type of spiritual/expressive Jazz of late 60's pioneered by John Coltrane and Pharaoh Sanders. 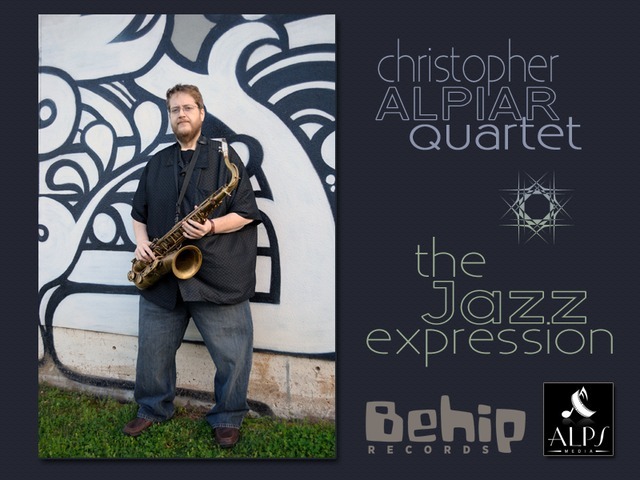 Alpiar is a strong player who confidently wears his heart on his sleeve on Jazz Expression. This truly is an expressive album, an homage to its influences. Highlights include the first tune, "Welcome (Peace for the Earth)", which takes almost no time to swell in passion and tension. Alpiar digs deep and pulls out some exciting lines. On tried and true ground, but certainly quite enjoyable. 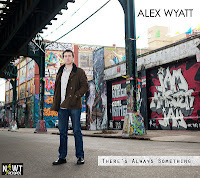 New York Drummer Alex Wyatt has pulled together a nicely composed album on There's Always Something. 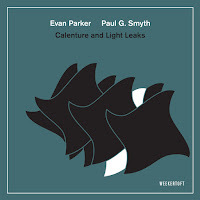 The title track moves a long over an easy groove, and a flowing accessible melody. Guitarist Greg Ruggiero provides a gentle but insistent solo that is a real highlight of the piece. 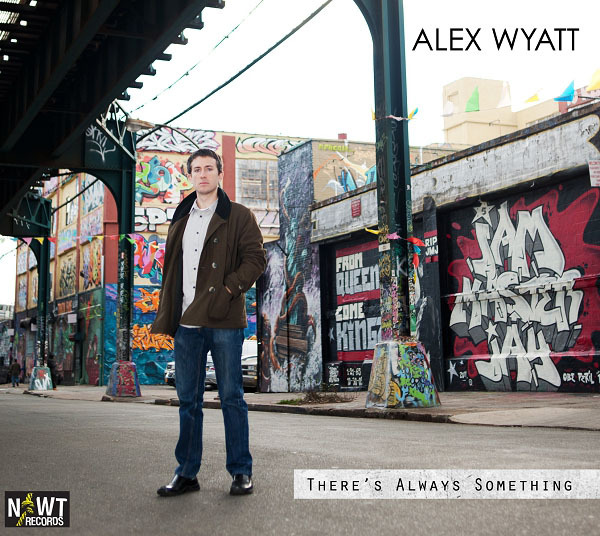 Overall, Wyatt's compositions contain rich contemporary harmonies and themes that exposes his musical knowledge and open ears. The second song, 'Clockwork', like the other tracks, is a tight and clever composition. 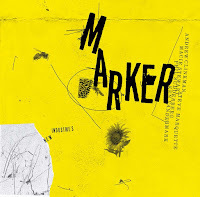 Rhythmically engaging, a deceptive simplicity disappears upon closer listen. The rest of the group here is Chris Tordini on bass, Danny Fox on piano, and saxophonists Kyle Wilson and Masahiro Yamamoto, on tenor and alto.